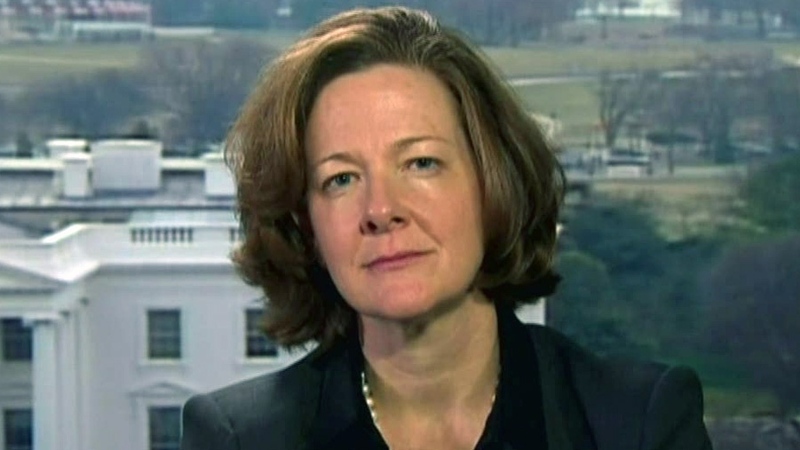 Alberta Premier Alison Redford is in Washington this weekend to champion the Keystone XL pipeline project, with a decision looming by the White House on whether to allow the $7-billion project to move forward. Redford and Alberta Environment Minister Diana McQueen are in Washington to observe the winter meeting of the National Governors Association. Several key governors are lobbying for the Keystone project to proceed, as it will generate construction jobs in their states. 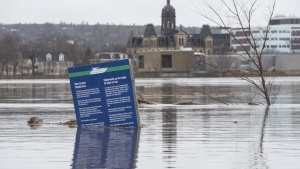 Redford says she wants to get to the bottom of the dialogue around the pipeline decision in the United States following recent comment by both U.S. President Barack Obama and Secretary of State John Kerry about taking strong action against global warming. Redford said she has had “compelling” discussions with both Republican and Democratic governors on Alberta’s investment in renewable energies and new technologies. The proposed megaproject would transport Alberta oil more than 3,000 kilometres to refineries in Texas, crossing through multiple U.S. states. Environmentalists have pegged Obama’s decision on the pipeline as one that will define his legacy. A report by the Congressional Research Service indicates that carbon emissions from the oil sands are 14 to 20 per cent higher than other U.S. oil imports, fueling the charge against Keystone’s approval amongst American and Canadian environmental groups. Alberta’s Environment Minister argues that the oil sands “hold up to” other oil products imported by the U.S. If the pipeline is not given the go-head by the White House, Redford said there are other markets for Alberta’s oil sands, including a pipeline project that travels east towards Quebec and New Brunswick. 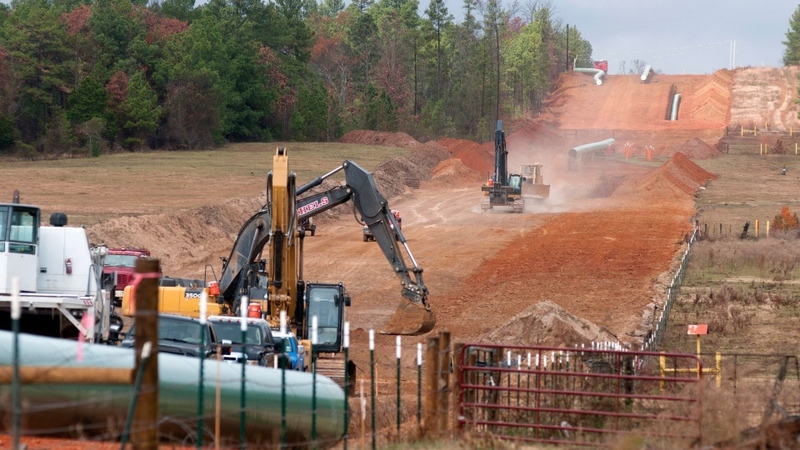 Obama is expected to make a decision on the Keystone project this spring. 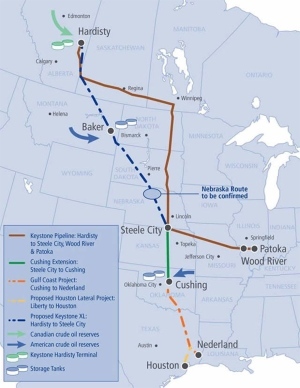 Map of proposed Keystone XL pipeline and key facts.